You now no longer need to wait. Pokemon Go is now officially released in Nepal. You can now walk around a city and catch the favorite Pokemon you want. You can download it from google play store and Apple store. 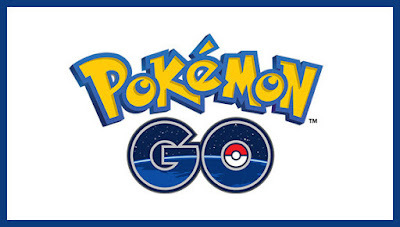 Be careful about your surroundings while playing Pokemon Go since there have been many accident news in the past.